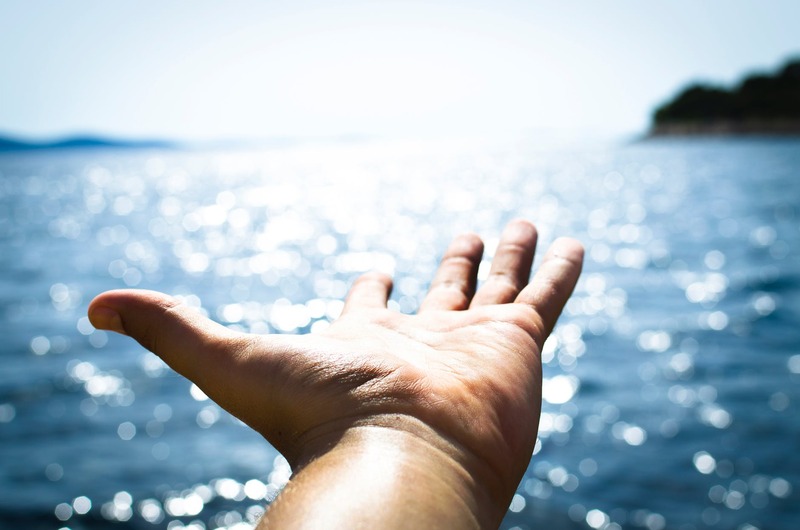 Have you lost touch with your authentic self? Are you to the point where the pain of pleasing other people, fitting in, and containing yourself is greater than the pain of your heart’s longing to express the fullness of who you really are? 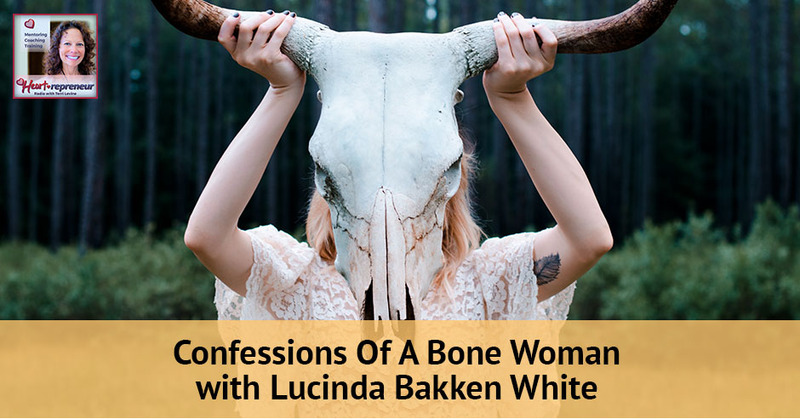 Confessions of a Bone Woman is one woman’s story of how she recognizes and learns to express her authentically wild nature in order to heal bone by bone and become her full self. Learn how to reclaim authentic wildness in a civilized world through the incredible journey of Lucinda Bakken White: a woman who is more than just a wildlife whisperer. She is wildness herself. 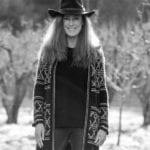 As an Inner Wildness Guide, Lucinda is an expert in the process of self-discovery and reclaiming authentic wildness. She will help you answer the call of your wild soul. Raised by a young single mother in the 1960s, Lucinda’s wild nature was broken in a dramatic turn of events. She was shaped into a yuppie and became the wife of a prominent Silicon Valley CEO and a glamorous socialite. Successful by all accounts of external measure, she felt trapped by the shallow values of a dominant culture and ever more alienated from her true nature. Something primal awakens in Lucinda when she unearths and touches an ancient buffalo bone and the experience impels her to secretly collect dead animal parts and learn the art of curing their decomposing flesh. Lucinda tells her story with an impressive candor and exceptional perception. My guest is Lucinda Bakken White. 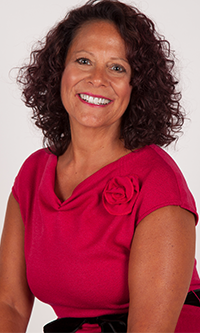 She began her professional career with an MBA and she had a coveted position at IBM. Throughout the years, Lucinda’s deep connection with nature and her insatiable quest for learning let her to study and work with internationally-acclaimed philosophers and prominent figures across a broad spectrum of disciplines. As an inner wilderness guide, she is an expert in the process of self-discovery and personal transformation. She is the author of Confessions 0f a Bone Woman: Realizing Authentic Wildness in a Civilized World. She does private coaching, public speaking, and in her writings, she teaches people how to become authentically wild in a civilized world. Lucinda, welcome. Hi, Terri. I’m excited to be here. Thank you. I love to work and I had a paying job consistently from age twelve to 27. When I was 27, that’s when I was working at IBM. I had the master’s in business. I was living on the beach in a condo with my girlfriends. I drove a yellow Porsche. I gone on lots of diets to look slender. This was in ‘80s, the yuppie era, and I just stood there one day after working so hard to get to that point and I felt a disconnect. The thoughts in my head, the emotions and feelings in my body, did not match my exterior, the words that were coming out of mouth, and what I was doing. There was a disconnect between my exterior persona and what I was feeling on the inside. That caused a crisis. I quit IBM and went inward to reflect on that and try to understand what’s happening. It’s so interesting to me because it’s so important when we’re not feeling authentic and something feels off for us to stop, take notice, and figure that out. I’m sad that many people on my journey are not taking the time to do that and they’re missing out on the juice of life. I celebrate you for doing that. That’s phenomenal. Talk about being an inner wildness guide that so caught my attention. At age 27, when I had that disconnect and I wanted to figure out what’s going on, it was the first clue that I had an inner nature. There’s something going on inside of me that was different than my outer nature. I was deeply connected to nature when I was a child. I was a wild child playing in nature all the time, talking to animals and plants. When I was a teenager, I got put into the system to understand how to fit in to society, survive, and pay for food, shelter, and clothing. When I went in into that trajectory, there’s an overemphasis on the material tangible achievement that seemed to never end. When I got married and had children, all the way from age 27 to that point when my children were toddlers. I wasn’t doing much in nature because my mindset was so conditioned by the surrounding culture and the media. However, the children gave me a flashback to my childhood and I thought, “Connection to nature.” That’s when I started to awaken what was inside of me that had gone dormant. 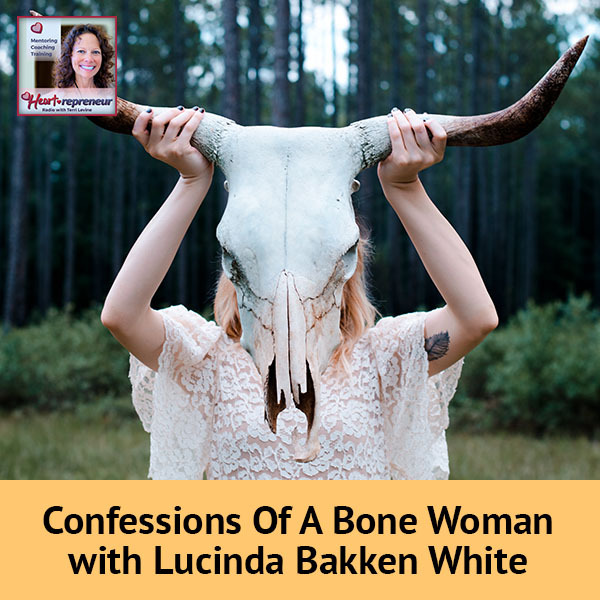 Confessions of a Bone Woman: I thought, “Connection to nature.” That’s when I started to awaken what was inside of me that had gone dormant. I’m fascinated with that. I was so busy in corporate America going back decades and decades ago. I was traveling on planes all the time and I just never got outside. My husband is awesome. He paid for me to go up to Vermont and to spend ten days there just in a process of self-discovery. Every minute of every day, I don’t care how cold it was, how much it was snowing. I was outside snow shoeing, making snow angels, and every night, I was giggling with laughter. That’s when I realized that I crave the outdoors. That’s when I made a decision that I was going to have to quit being the CEO of this company and own my own company and figure out how I can have the time to do that. When I had young children, I started spending more time in nature with the children. I went on hikes and noticed animal bones. I was just fascinated by them and started collecting them. It was the beginning of my passion. I studied a lot with Joseph Campbell and he always said, “Follow your bliss and then the money will come.” You’ll have enough that you need, but the important thing is that you’re happy. This inner nature that I’m talking about is your childlike self. It’s exactly what you just described in your story when you were making snow angels and having so much fun. Our inner nature is who we were as a child. It’s that spontaneous, curious, playful person, young nature that we expressed from the inside out, which is enlightening. You mentioned when you were working, you were exhausted and depleted. 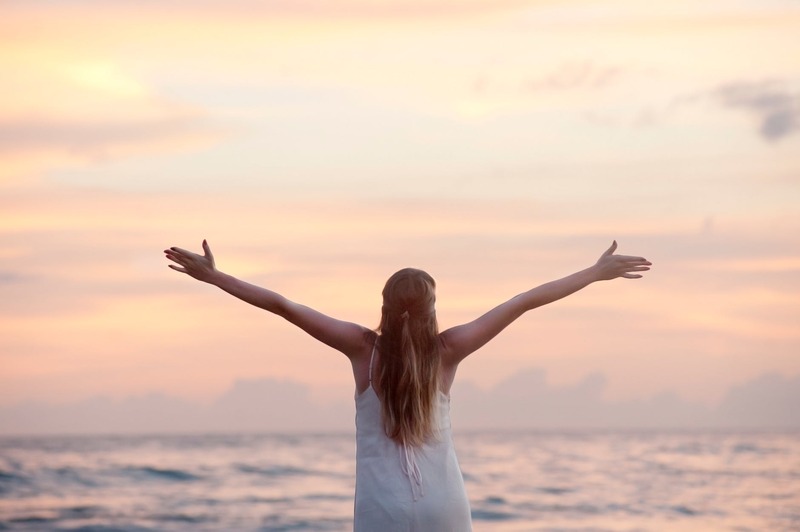 That’s a clue that you’re not connected with your inner authentic self and this wildness because you’re overworked, exhausted, and drained. Everything is outward. When we’re connected to our inner essence, it enlightens us. We can be working just as hard, but we’re enlightened. We’re not exhausted and drained because we’re like that child essence. Our inner nature is who we were as a child. I relate to that so much and the synchronicity of our conversation. 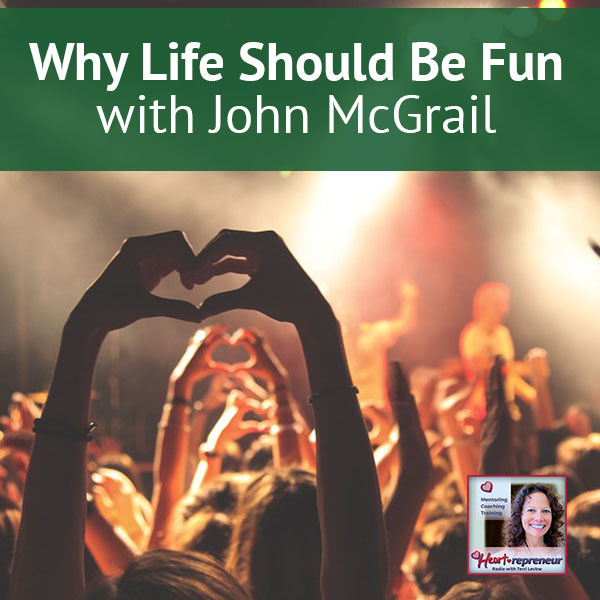 I put a post-up on my personal Facebook page and I said, “I was born to be a wild child” I was just amazed at how many people responded and reacted to that post. I had a photo of me just being me. I was wearing literally a headband that’s a big giant butterfly wing. I saw it in a store and I’m like, “I just want that.” I’ve become much more playful and found my inner self. I hope more people get to that place. What can people do to start that process? Spending time in nature, especially if you don’t have the earbuds in your ear. Even sometimes when we go on a walk with people and we’re so focused on the conversation, we’re not connected to the nature around us. Anything you can do outside, just go for a walk, sit under a tree, or journal. The more time you are in nature, the more you’re able to receive healing energy and connect with your authentic self. You start to get inspirations and ideas and just follow your spontaneous lead. What’s the first step? If people want to get reconnected, go out in nature. Let’s say they’re sitting here, or they’re driving in their car, and they say, “I need to take some action.” What’s the first thing that you want them to do? I would love them to just do inner thinking. Having time to go inward and get in touch with who you are in a deep level. Sometimes, there’s clues in who you were as a child, so think back to your childhood. What did you love to do as a child? What made you happy? Are you still doing it? Is there something you always wanted to do and never did? Our soul, because it’s wild, doesn’t like drudgery and routine. In saying this, anything you can do that’s a little bit different is going to enliven your soul and wake you up. You then follow the clues, the lighted path. It happens step-by-step when you open up. Then there’s an awareness, you connect. You then see something or get inspired to do something, follow that lead. That certainly goes with going back and listening to your inner voice. I remember, for years, feeling I’m not supposed to be doing this. I kept quieting that and wouldn’t allow that voice to speak up. Once I finally said, “No, I need to hear what my voice is saying,” I started to follow that voice. That’s what you talk about that process of self-discovery and personal transformation. Yes, and there’s so many ways to do it. Find the thing that connects with you. Meditation is very beneficial for receding because we’re a society that is always exerting energy and effort. It’s always outward and looking ahead. Where am I going? What am I doing? That’s draining. We need to be like the moon, which is another key feature in nature where sometimes it goes inward and it’s dark. If we can go inward and recede information, we are also inwarding and can get in touch with our authentic self. Meditation is powerful. Some people have a hard time sitting still or they don’t relate to meditation. There’s other things you can do like yoga, or just sitting underneath a tree. Journaling, sometimes journaling helps you get the gunk out of your head so that you create an opening for your inner self to express. Confessions of a Bone Woman: Anything you can do that’s a little bit different is going to enliven your soul and wake you up. Thank you so much. 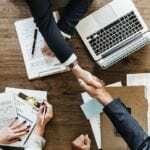 How can people connect with you and find out more about your coaching, your speaking, your writing, and everything else? I have a website that explains all that. It’s LucindaBakkenWhite.com. I’m on Facebook and Twitter. How we can get your book Confessions of a Bone Woman: Realizing Authentic Wildness in a Civilized World? It tells my story of transformation and how I did get in touch with my authentic self. It’s available on Amazon. 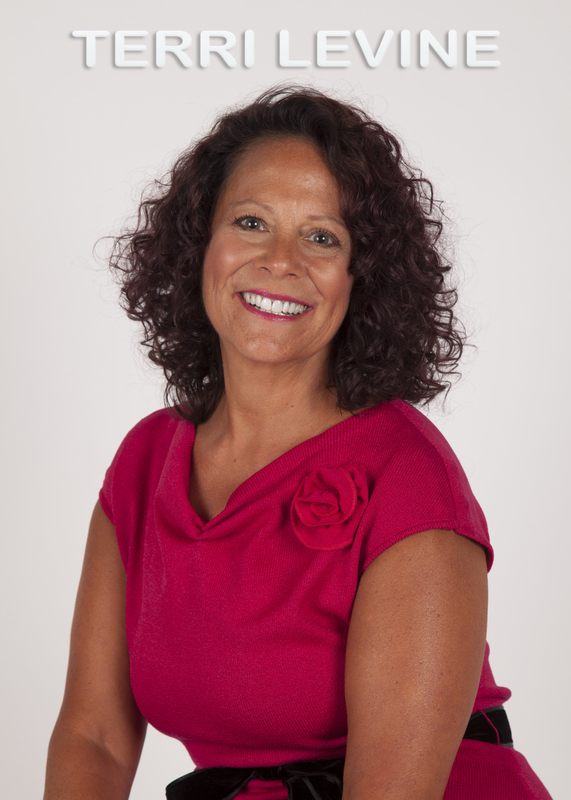 Thank you so much for being here and being a guest at Heartrepreneur Radio, Lucinda. Thank you, Terri for the opportunity. It was so much fun to connect with you. I have to say that I enjoyed this interview. 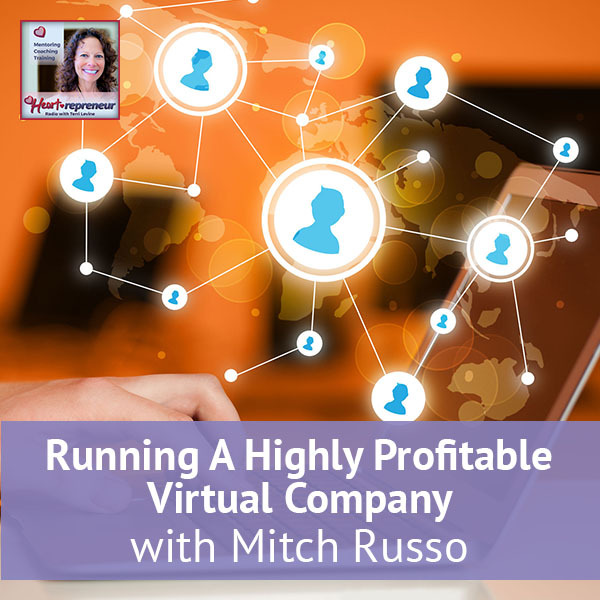 You touched on something that could make a huge difference in your life and therefore, in your business. Not only check out the book, go to her website. I truly think this was a powerful and amazing interview. I’m going to ask the audience to do us a favor. It helps us when you give us reviews on the podcast. Just take a moment and give us some reviews and share the podcast and let people that you know what’s going on over here at Heartrepreneur Radio, so they can tune in. I’m glad that you did tune in to hear our conversation with Lucinda Bakken White and connect with her. Grab the book and come back next time here at Heartrepreneur Radio.